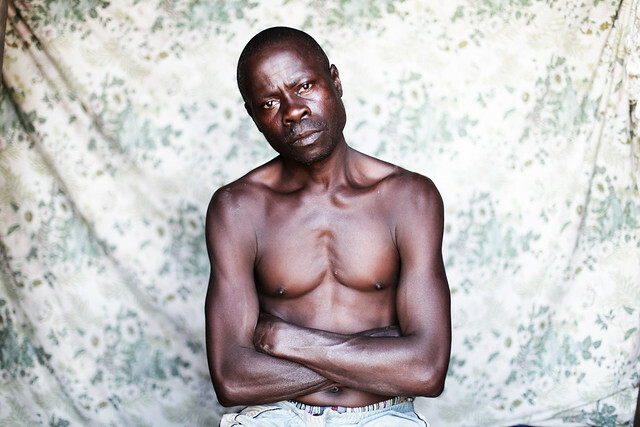 John Muyiisha and his community in Kalangala, Uganda, have lost their land. One day, BIDCO, a Kenyan company, arrived and told him that the land was now theirs. Bulldozers came that flattened the ancient forest and John's coffee plants. The company planted oil palms instead. With just 2 acres left to make a living, John and his community are now fighting for the right to their land. This is their story. These photos were produced as part of the project 'Development Fields: Using land to reduce poverty' with the financial support of the European Commission. The content is the exclusive responsibility of the producers and does not reflect the position of the European Commission.